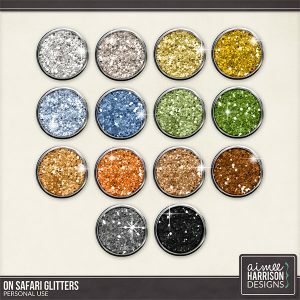 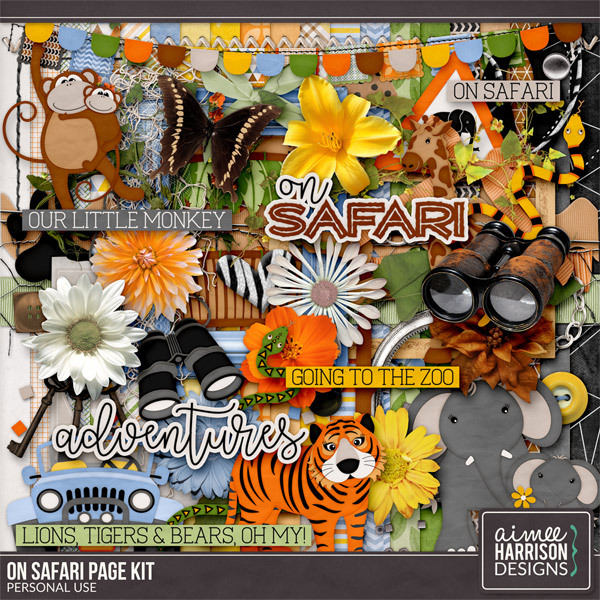 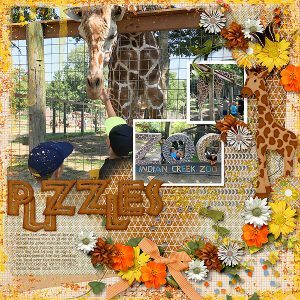 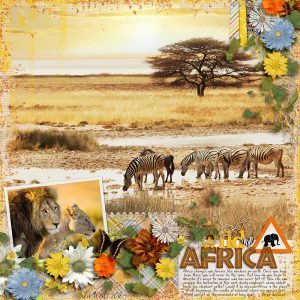 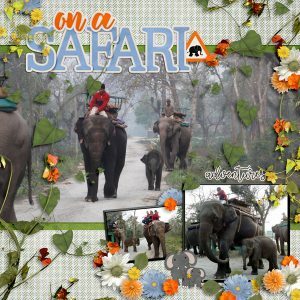 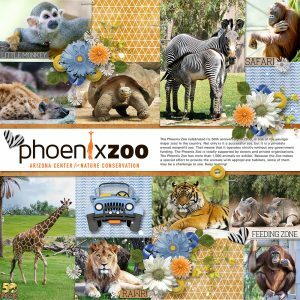 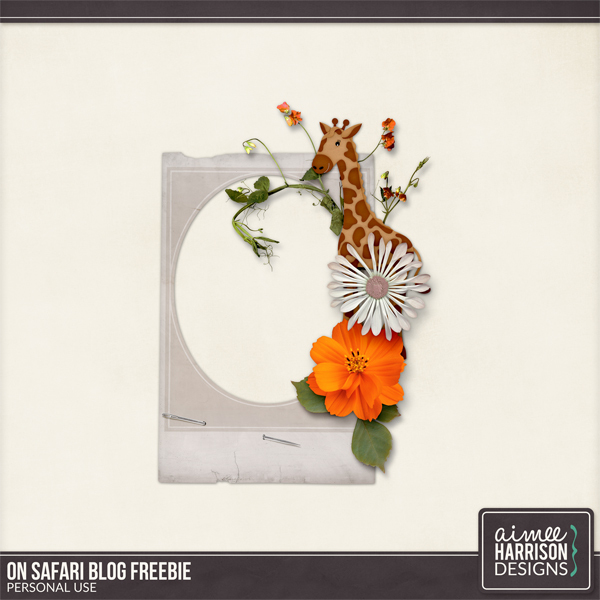 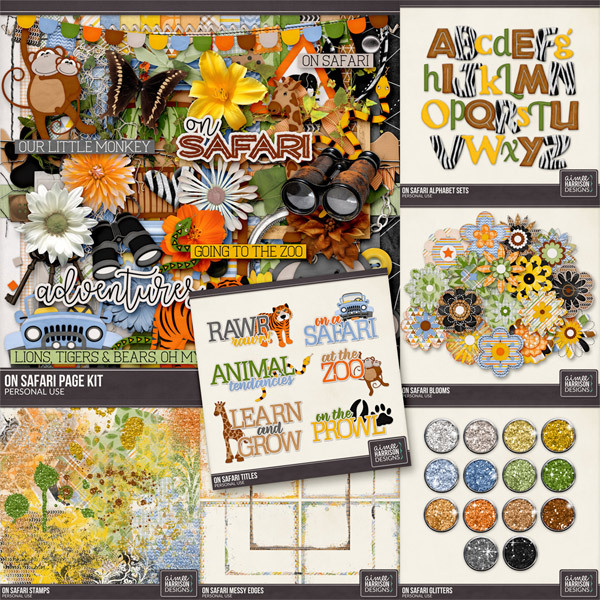 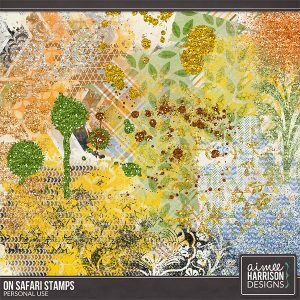 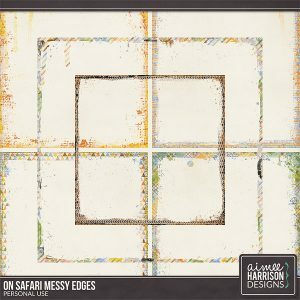 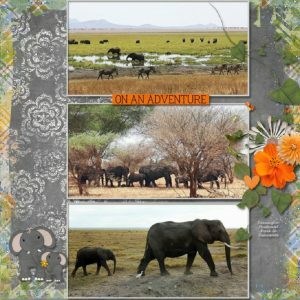 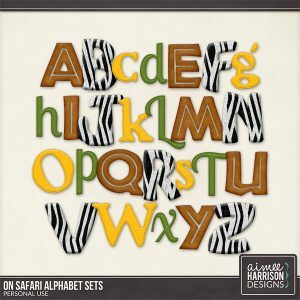 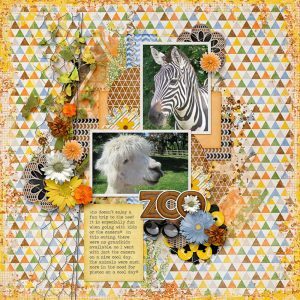 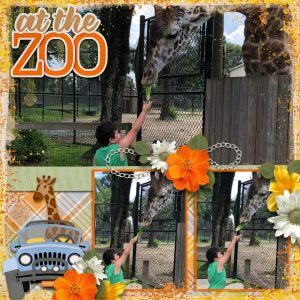 Reminscent of the African plains, this collection is perfect for zoo, travel and animal photos! 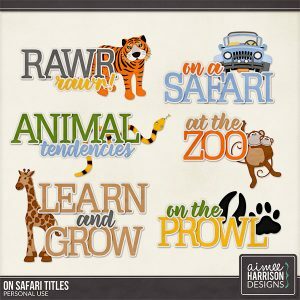 Tagged animals, brown, gray, green, light blue, orange, zoo. 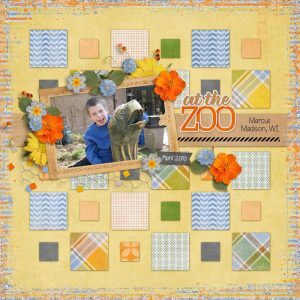 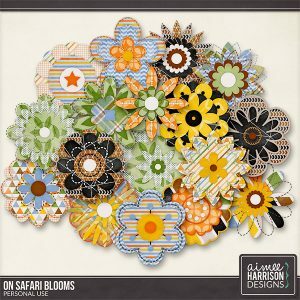 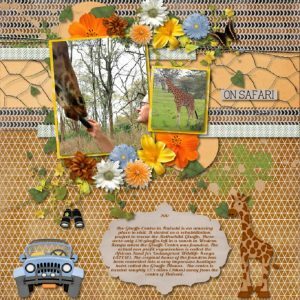 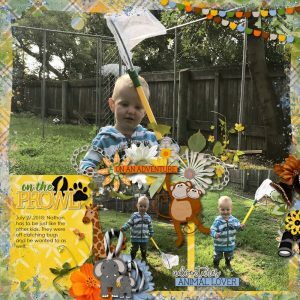 « Planner Freebie from Kathy’s Scraps!